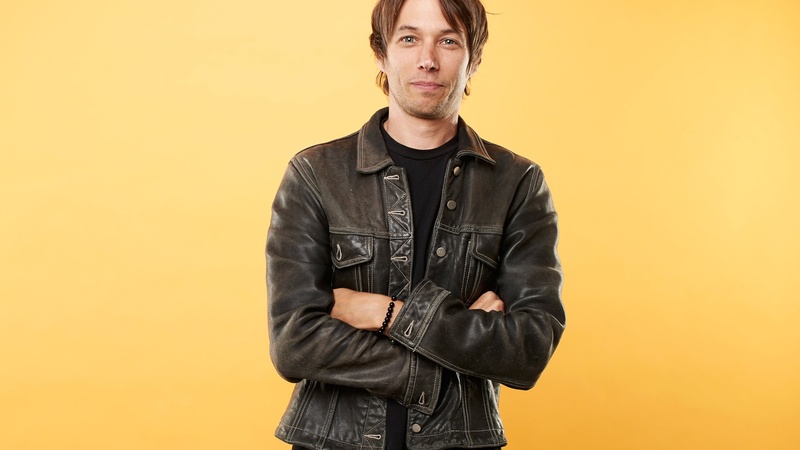 Director Sean Baker made a splash at Sundance in 2015 with Tangerine, a movie filmed entirely on iPhones. For his newest film, The Florida Project -- which follows one summer in the life of a six-year-old living in a run-down motel -- Baker went old school and used film. He tells us about the unexpected benefits of using film in a digital age, and the experience of making The Florida Project -- a movie that relies largely on kids and first-time actors, some of whom he found on Instagram or while shopping at Target. The new movie The Florida Project follows a six-year-old girl named Moonee over the course of one summer in a gritty community just outside the gates of Disney World.